​or just to give someone close a little lift. Whatever the reason our Gift Cards are perfect. 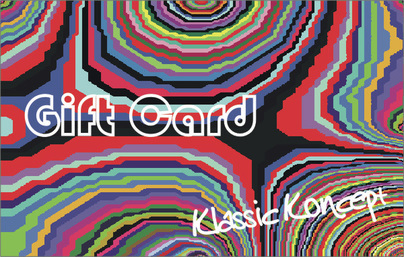 You can order Gift Cards from us in any amount. We have provided three of the most popular options to purchase online below. If you would like s specific amount just call us in the salon on 0121 - 634 34 45 with your details. We'll be happy to process it over the phone. ​All Gift Cards sent 1st Class Free Delivery. ​If you would like us to send that card directly to the recipient please don't forget to add their name, address, any message from you and the date you would like them to receive it in the box provided.